Is a Simple IRA Covered by the FDIC? A SIMPLE IRA in an insured bank can keep your savings safe. 2. Is My IRA Insured? 3. Who Insures a Certificate of Deposit Issued by a Bank? SIMPLE IRA retirement plans help the employees of small businesses save for a secure future. The acronym stands for "Savings Incentive Match Plan for Employees Individual Retirement Account." The government allows many types of investments for a SIMPLE plan. However, only some of these have Federal Deposit Insurance Corporation coverage. To have coverage, a SIMPLE plan must be in an insured institution and meet other FDIC requirements. 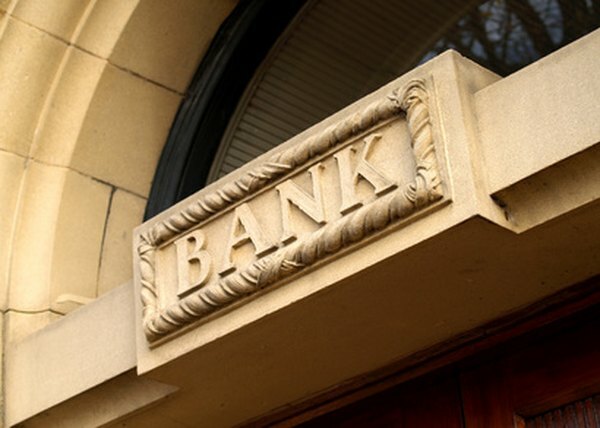 The United States government insures deposits in FDIC member banks against loss up to the legal insurance limits. To open an insured SIMPLE plan, look for the FDIC logo or check the bank for FDIC membership using the Bank Find tool on the FDIC website. A separate organization, the National Credit Union Administration, offers comparable insurance for government-insured credit unions. However, if you invest SIMPLE IRA funds with an insurance company or brokerage firm, your savings don't qualify for FDIC or NCUA insurance coverage. A SIMPLE IRA has FDIC coverage if it is invested in a deposit account in a member institution. For example, you qualify for coverage if your SIMPLE IRA is in a checking account, money market account, savings account or certificate of deposit. Several other types of retirement accounts also are covered, including Roth IRA, traditional IRA and SEP IRA accounts. The FDIC insures your covered retirement accounts in any one institution up to a total of $250,000. This is separate from the $250,000 FDIC coverage on each other account category, such as non-retirement accounts in your name only. However, when the government computes your retirement coverage, it combines your SIMPLE IRA with your other retirement accounts in the same institution, such as a Roth IRA. If you need more than $250,000 total insurance for your retirement accounts, you must open accounts at different banks. Not all SIMPLE IRA funds invested through an FDIC-covered institution are insured. FDIC insurance does not cover money invested in annuities, life insurance, bonds, stocks, mutual funds or municipal securities even if you buy these investments through an insured bank. In addition, opening a second SIMPLE IRA at a different branch of the same bank does not multiply your coverage. You must choose an entirely different bank to obtain an additional $250,000 coverage on retirement accounts. FDIC: Are My Deposits Insured? Is a Bank IRA Covered by the FDIC? Are IRA Investments & CD Investments Insured Separately? What Is the Difference Between an IRA & a CD? Is an IRA Rollover FDIC Insured? What Will Happen to IRA Accounts or Savings in Banks if We Have a Great Depression? Can an Employee Make Contributions to Both a 401(k) & an IRA?